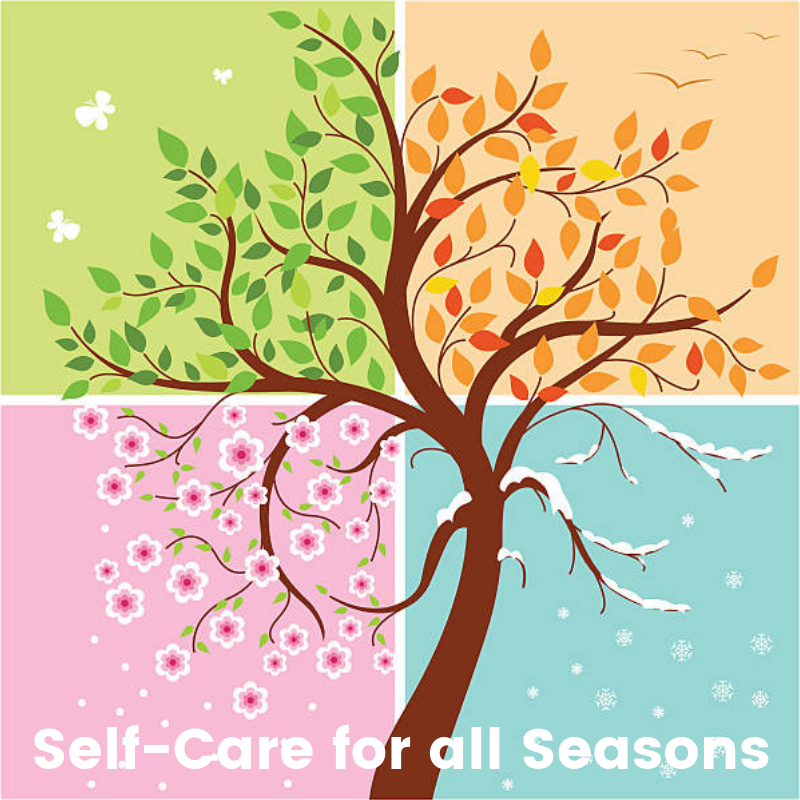 You’re purchasing 4 MONTHS of the Self-Care for All season program with Naomi Gottlieb-Miller. 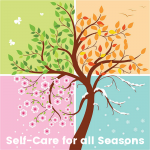 When you join the program you will also receive a 3-class yoga series called, Ayurveda on Your Mat. 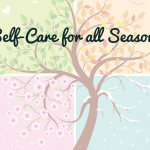 If you purchase by midnight on February 28th, you’ll also receive 1 one-on-one coaching call with me and 4 yoga classes (one for each month you’re in).